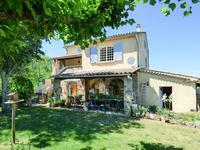 This attractive family house, set in its own grounds of 3000m2, with plenty of off road . . . 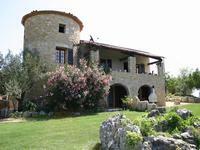 The principal building is a very old stone farmhouse, with three bedrooms en suite, a large . . .